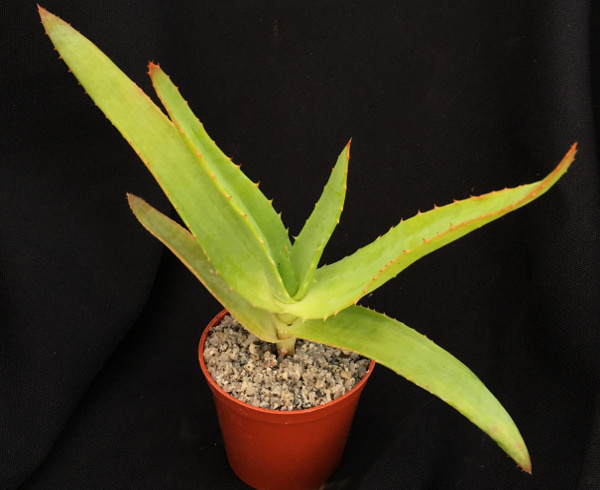 Also known as the Palm Aloe, this is a coastal plant from the east coast of South Africa. 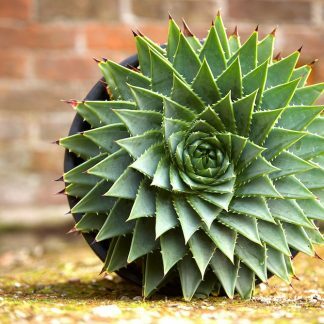 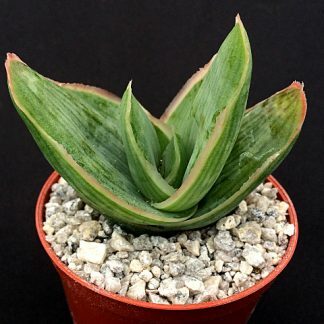 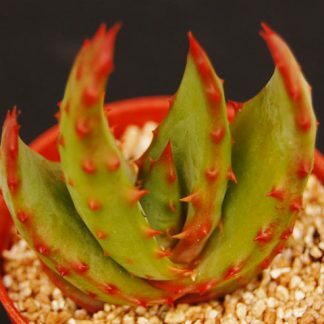 It can withstand wetter conditions than most Aloes. 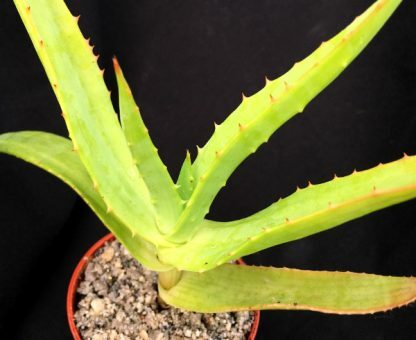 It is quite hardy but needs protection from the hardest frosts.